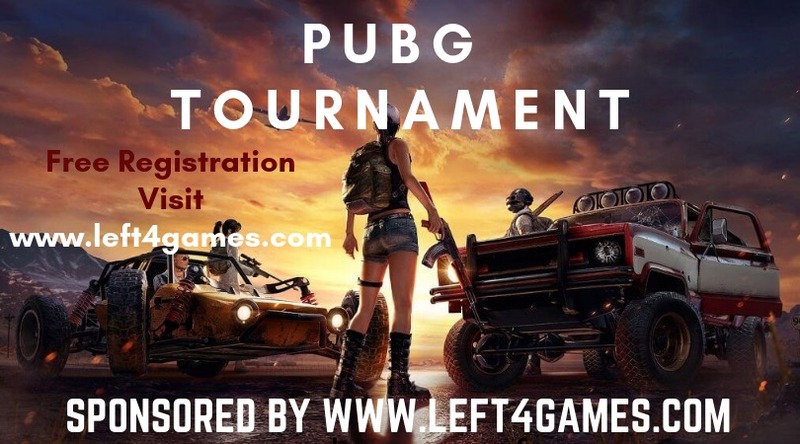 Welcome to all PUBG lovers, ready to knockdown other players, compete in epic tournaments with other dedicated gamers and teams as there is going to be a "First Ever PUBG mobile Campus Tournament Sponsored by Left4Games" is going to be held in Superior Gold Campus on 24th of February.In order to participate, kindly register free of cost by filling up Google form. For further details regarding to the tournament you can download the file. Like and Share our page and comment #left4games one Random winner will be awarded with Royal pass by the end of this tournament.